Imperial Palace, Kyoto, Japan. 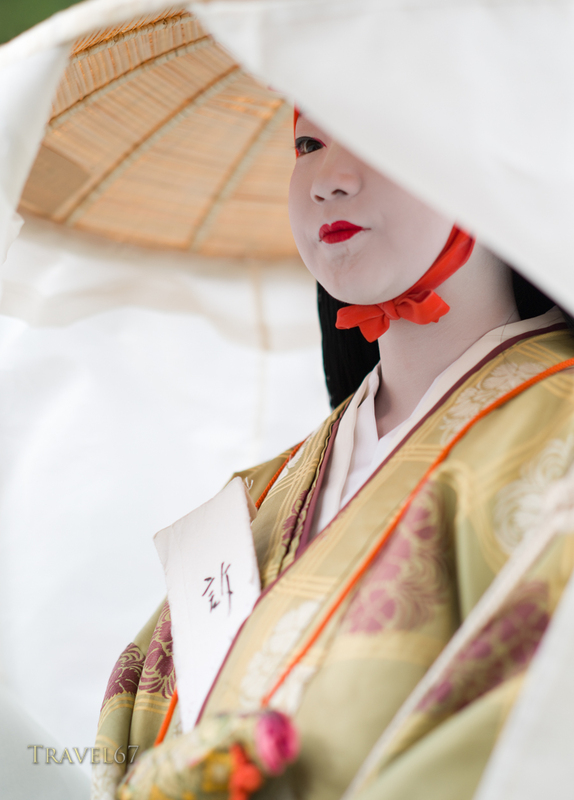 23/10/2011 Participant in Kyoto’s Jidai Matsuri (Festival of Ages). Delayed by a day due to rain, Jidai Matsuri took place with a parade of around 2000 Japanese in traditional costumes.